From sleeping under the night sky to stargazing out your window, we’ve got you covered. Maybe your version of ‘out there’ ends with s’mores around the campfire. Or you might gravitate towards a terrific pinot and a comfy chair. We’re minutes from Portland, with easy access to the great outdoors, and plenty of choices for how to spend time off the trail. 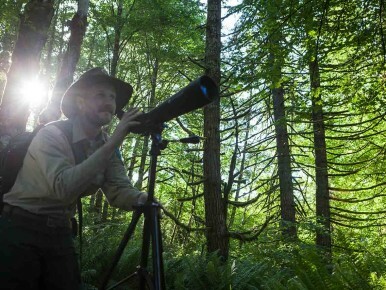 If you plan to set up camp in the outdoors near the Oregon Coast, the Tillamook State Forest, L.L. Stub Stewart State Park and urban RV parks can be part of that plan. Below are some favorite sites for camping in Oregon, located near Portland. 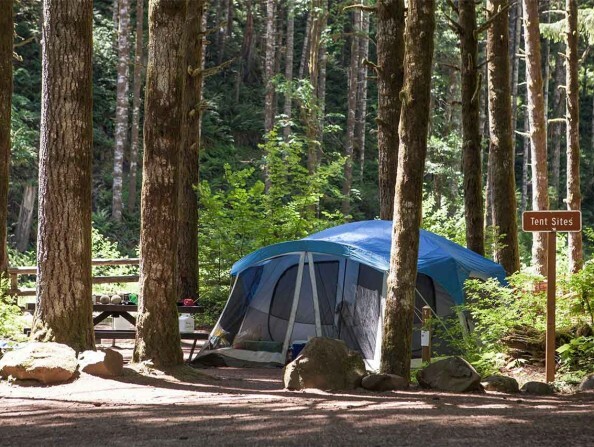 A portion of the Tillamook Forest is located in the Tualatin Valley, and there are a few camping options if you want to sleep under the starts. Browns Camp, located along the Wilson River Highway (a.k.a. Highway 6) and with access to trails, is a popular destination for those with motorcycles, ATVs and 4x4s. 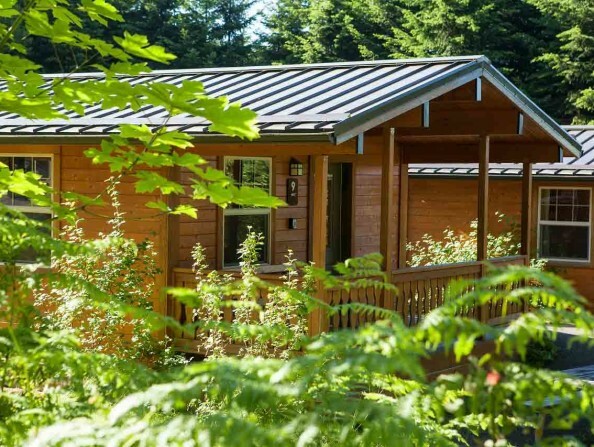 Just off the Wilson River Highway, 20 miles west of Forest Grove, is Gales Creek Campground. Open May to October, this rustic campground has is perfect for those who like to fish. Another option is Reehers Camp is a rustic camp located above the Nehalem River, with 6 regular campsites and 10 horse campsites. 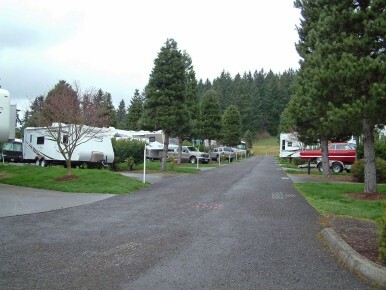 In addition to the state park, there are also two designated urban RV parks in Tualatin Valley: Roamers Rest (NOTE: Roamers Rest is closed for construction until March 2019) in Tualatin and Pheasant Ridge in Wilsonville. No RV? No problem, you can rent an RV for your Tualatin Valley adventure at RV Northwest. 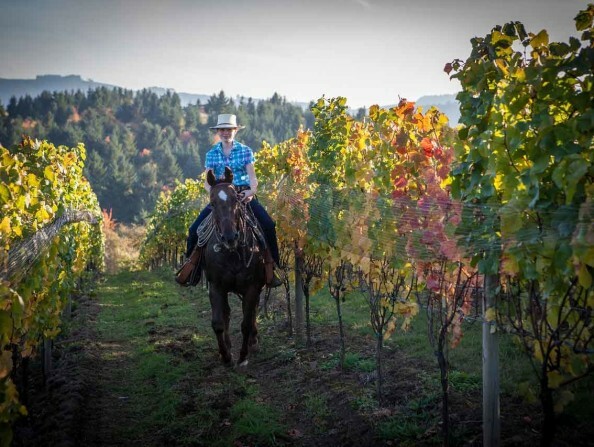 Traveling to the Tualatin Valley via RV? The following is a list of RV Dump Stations for your convenience. Browns Camp along the Wilson River Highway (a.k.a. Highway 6) has 29 campsites with drinking water from a hand pump. The day use area has trail access, an unloading ramp, picnic tables and fire pits. This campground is a popular destination for those with motorcycles, ATVs and 4x4s. 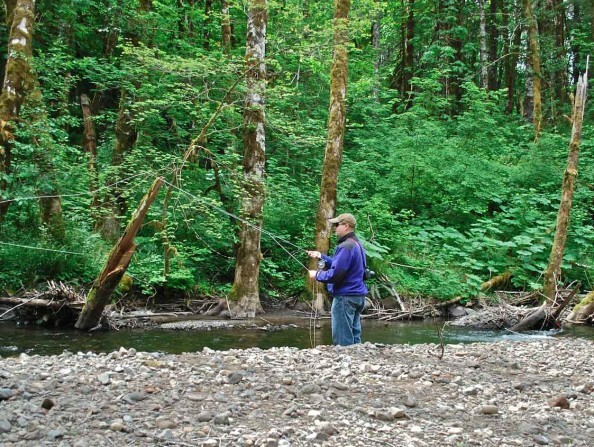 Just off the Wilson River Highway, 20 miles west of Forest Grove, is Gales Creek Campground. Open May to October, this rustic campground has 23 campsites, including four walk-in sites, and a day-use picnic area with a trailhead for hiking and mountain biking access, drinking water from a hand pump, picnic tables and fire pits. Just east of the Tillamook State Forest is L.L. Stub Stewart State Park, which offers a wealth of camping options. 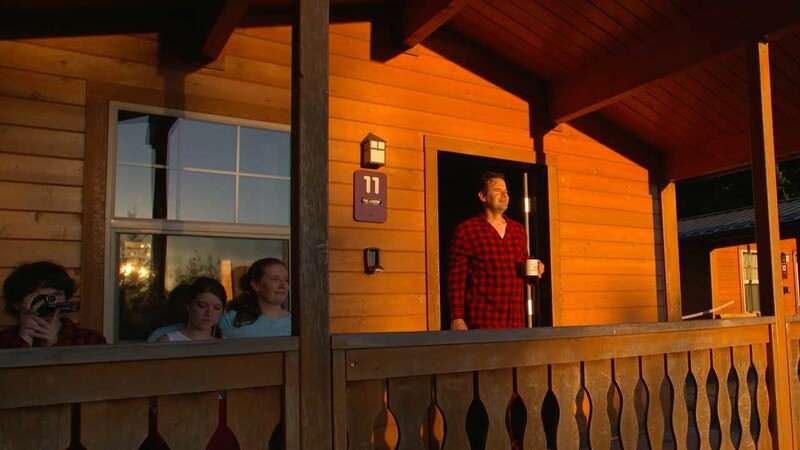 Spend the evening in a rustic cabin, overnight in an RV or sleep under the stars at a close-in tent site or hike in to a primitive camping site. Reehers Camp is a rustic camp located above the Nehalem River, with 6 regular campsites and 10 horse campsites. Reehers also has a day use trailhead and picnic shelter. L.L. Stub Stewart State Park has designated RV Camping spots, complete with full hook-ups. The park also has a designated full-service horse camp area with 16 campsites at Hares Canyon. 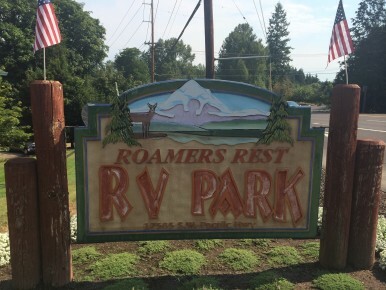 Located along the Tualatin River, Roamers Rest RV Park is a 93-site RV park with full-service hook-up, cable TV and wireless Internet access. NOTE: Roamers Rest is closed for construction until March 2019. Pheasant Ridge RV Resort is conveniently located near shopping, entertainment and restaurants. Propane, cable TV, and an indoor pool and spa are just a few of the amenities available to guests.